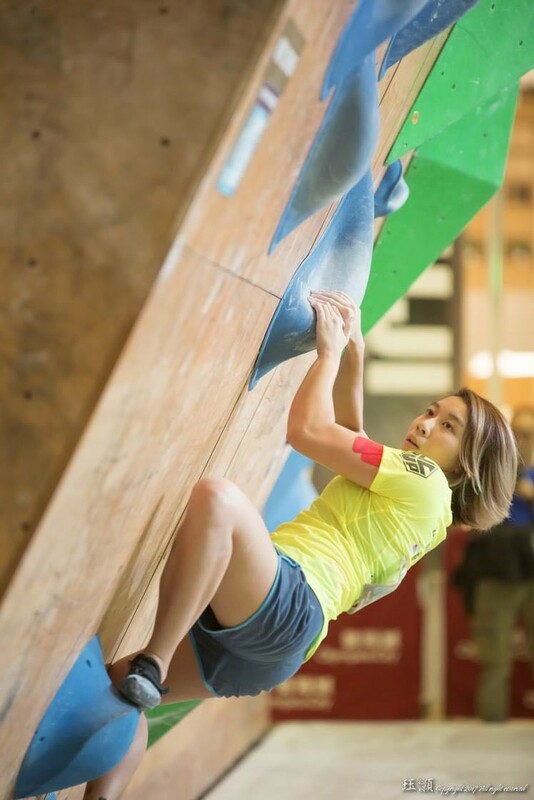 The Asian Cup for bouldering is in Hong Kong for the first time ever, but Yu Wai-ping will not let the occasion get the better of her. “To be honest, it is my first time in such big event,” the 18-year-old said. Bouldering requires climbers to make technical moves, but never more than a few metres off the ground. So they do not use a rope. With a limited number of holds, endurance is not a factor in the same way it is on long routes, allowing competitors to push their technical ability. Bouldering is one of three climbing disciplines that will debut at the 2020 Tokyo Olympics, along with lead climbing and speed climbing. For Yu, the Asian Cup is an exciting chance to represent her hometown in front of a local crowd. “I am so excited that Hong Kong will hold such a large competition and I could be one of the participants,” she said. And she has many talented teammates to help her. Also representing Hong Kong is Shoji Chan Cheung-chi. He won the Hong Kong Bouldering Championships in 2017 and China National Games in 2016, so expectations are high. Chan is focused on qualifying for the final bouldering route at the Asian cup on March 10 and 11. Yuen Wing-sze came eighth in the Hong Kong Bouldering Championships last year and believes having the Asian Cup at home is an advantage. “Competing in a familiar environment is always a plus and we do not need to spend so much time in transport, so we can put all our energy on the race,” she said. Yu will not just be relying on her own team for advice, and has spread her network wide. The Koreans have taught her about determination and mindset to succeed at climbing. The Asian Cup will be held March 10-11 in the Piazza at Kowloon Park.